He told them to 'f*** off to another chef'. No one takes the easy route with Gordon Ramsay - not even his own kids - as the TV chef says his 'snowflake' kids have to 'f*** off' to another chef if they want a restaurant job. 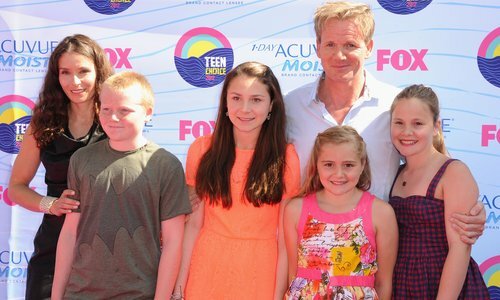 Despite his fortune and fame as a TV chef Ramsay refuses to dish out any special favours to his own children and insists they have to make it on their own before he even considers hiring them. Speaking on a US radio station, the father-of-four said: 'I’m firm, I’m fair and I will give you everything I’ve got to get you to the very top. 'And that’s it, no bulls***. I take a lot of flak for being straight and honest, but I’m not worried about that f***ing snowflake generation. 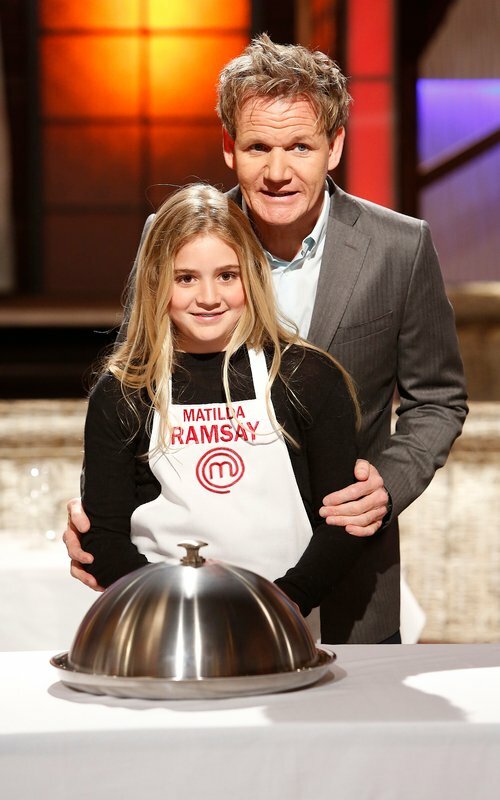 Luckily for Gordon's youngest daughter Matilda, she's already on her way to following in her father's footsteps with her own cooking show Matilda and The Ramsey Brunch which is already going on to it's fourth season. The celeb dad even makes a few guest appearances on the show which has seen Matilda garner over 325K followers on her Instagram page alone. It's not the first time that the on-screen angry man has served up a plate of tough love to his offspring Matilda, 17, Jack and Holly, 119, and Megan, 21. Back in 2017, Ramsay revealed that he doesn't even let his kids fly first class with him and instead makes them fly economy. He told the Mirror: 'I have got to keep it real with the kids, and also I think just getting kids at the age of five, six and seven, used to first class and those big seats, they do not need the space, they get entertainment on their iPads. 'So I like to think about what you can do with the money when you land, rather than paying out thousands of dollars for eight, nine ten-year-olds to sit in First Class. Gordon is currently expecting baby number five with his wife Tana who is in complete agreement about the way their kids are brought up. She insisted that their strict rules help them 'keep it real' with their kids.